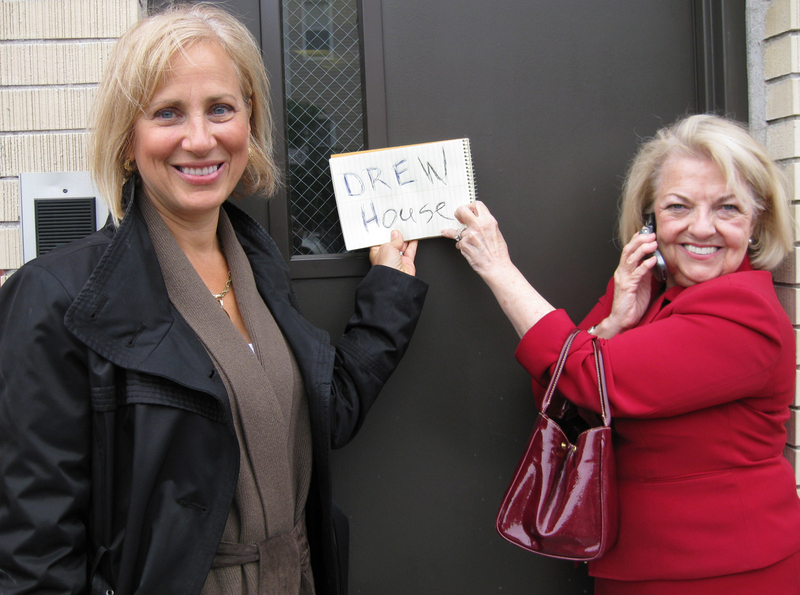 In 2010, HousingPlus opened Drew House, the first family alternative to incarceration program in the nation. In partnership with Brooklyn DA Charles Hynes, this program’s primary goals are to keep families together while also ensuring that a participant successfully completes her mandated court sentence. In response to the staggering impediments that a felony charge presents to future employment and housing opportunities, Drew House is a rehabilitative environment that focuses on family stability, counseling, job training, and other supportive services. All of our participants are non-violent, first-time offenders, who work to complete mandates so that their felony charge is expunged. Drew House is a permanent supportive housing program. Once the women complete their court mandates, they are welcome to stay with us for as long as they would like. For a comprehensive look at the Drew House program, click here for Drew House Report.